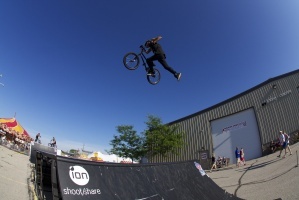 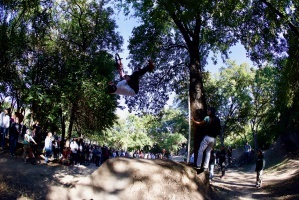 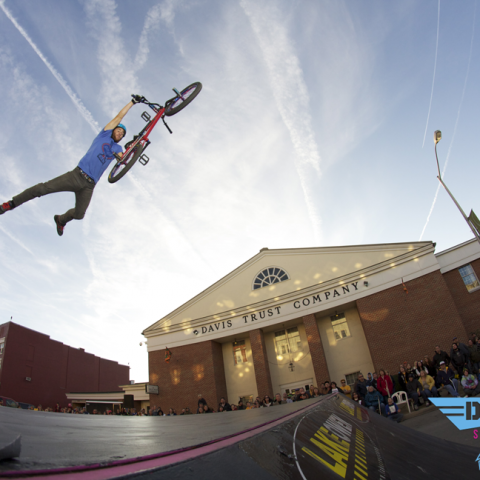 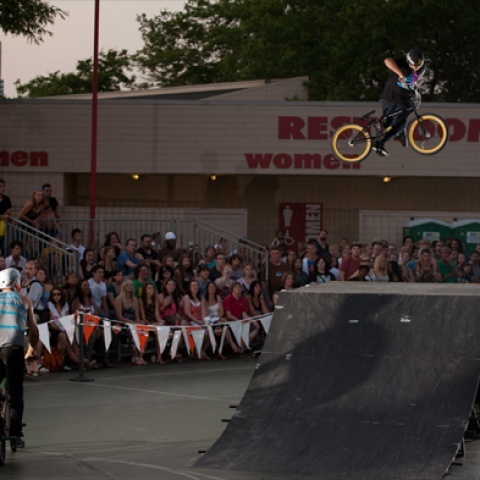 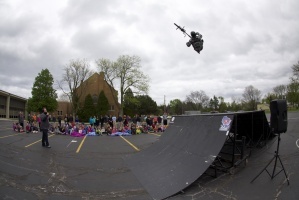 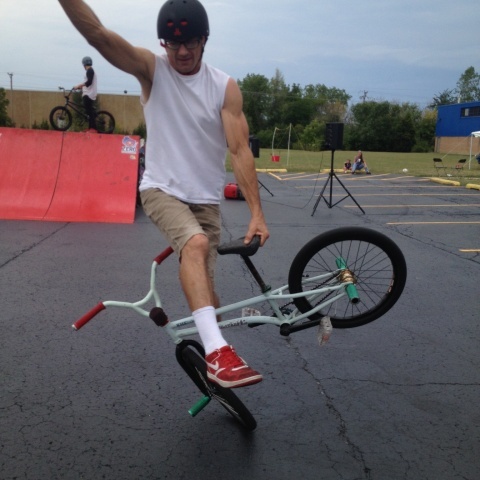 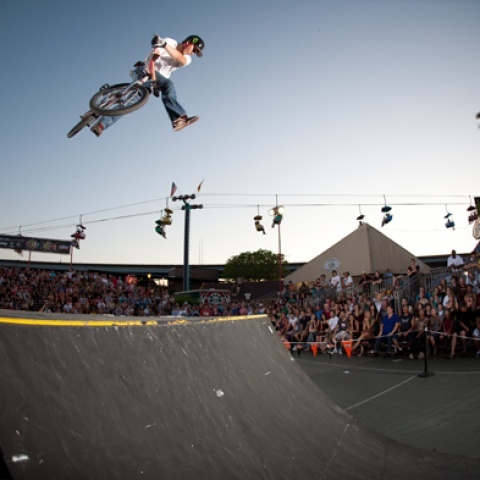 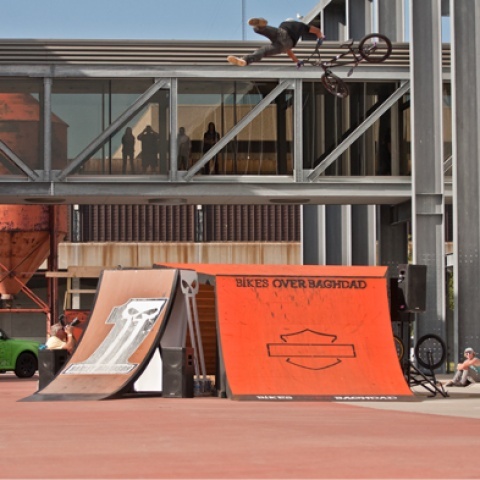 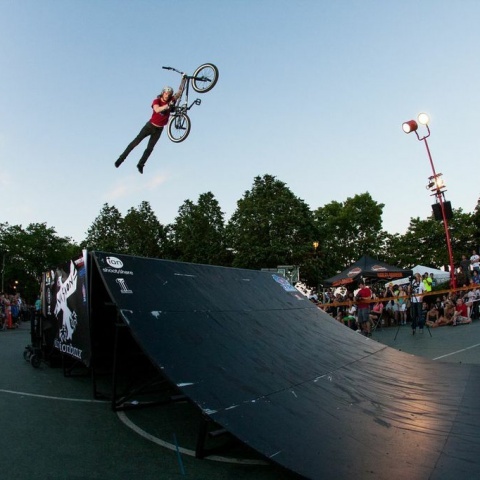 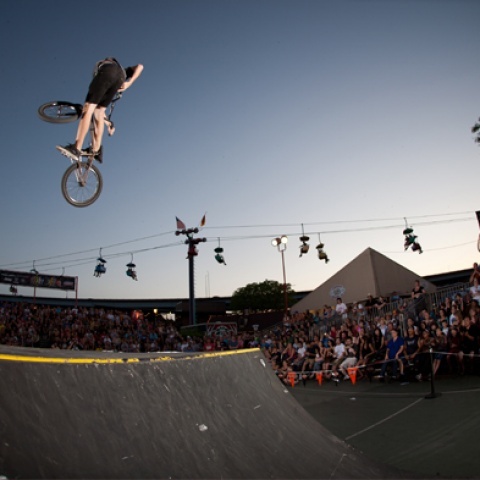 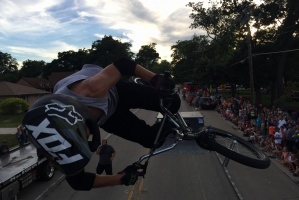 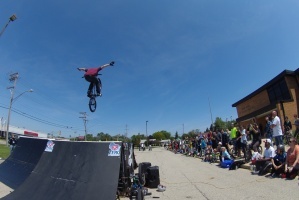 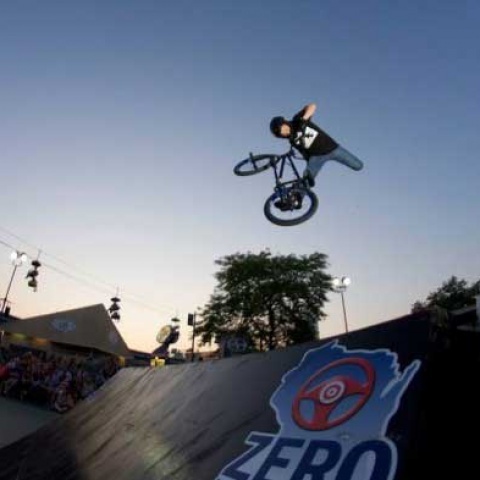 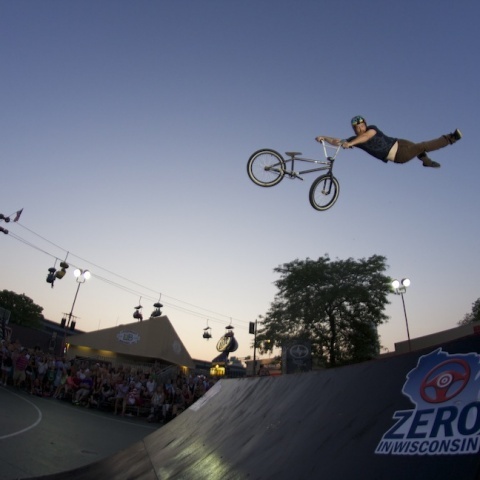 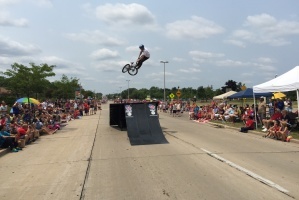 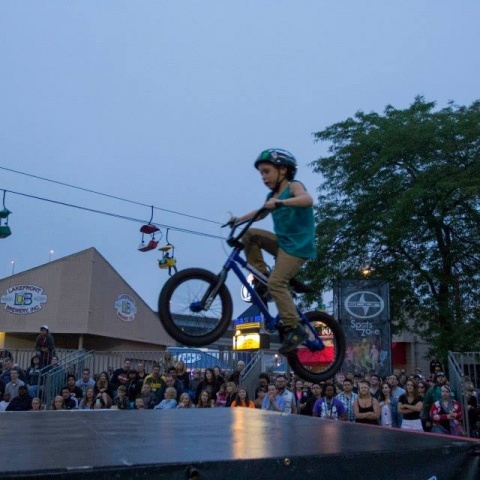 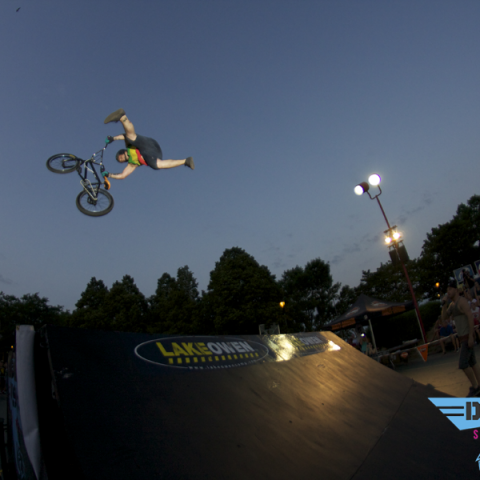 Division BMX Stunt Team is formed from an elite group of professional BMX riders who have come together to both promote the sport of BMX riding as well as show the world what life is truly about, riding with friends and channeling energy toward something positive. 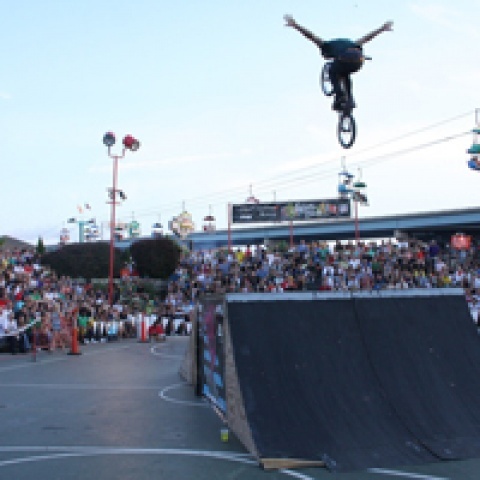 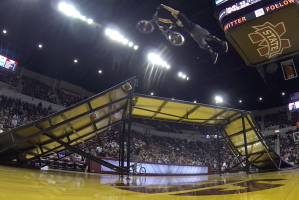 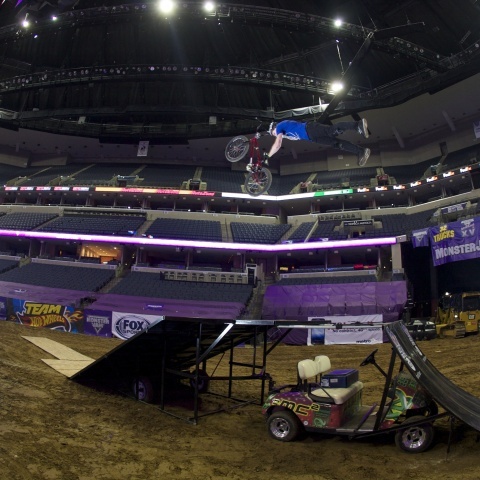 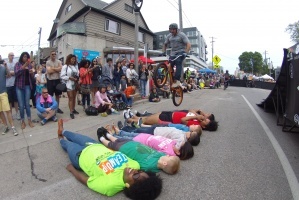 With over 15 years of BMX performances under their belts, the Division Stunt Team knows how to entertain and keep an audience on the edge of their seats. 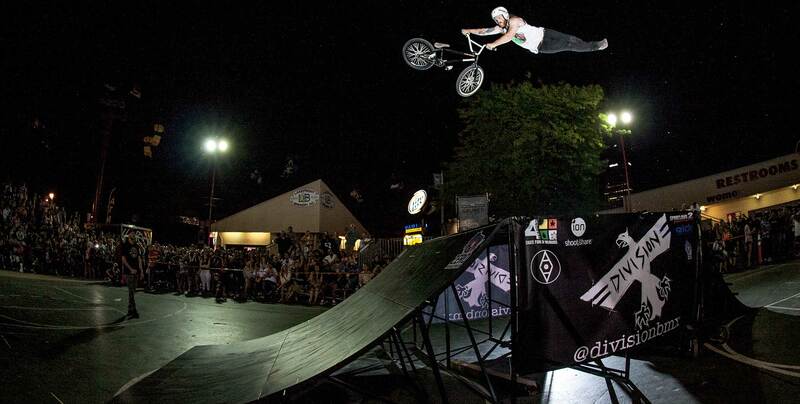 Looking for booking or sponsorship info? 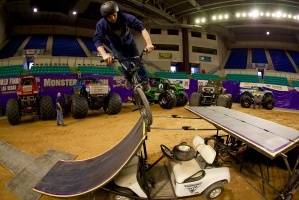 Witnessing stunt riding on television is one thing, but to have it up close and personal is an experience that will leave spectators in amazement and wanting more. 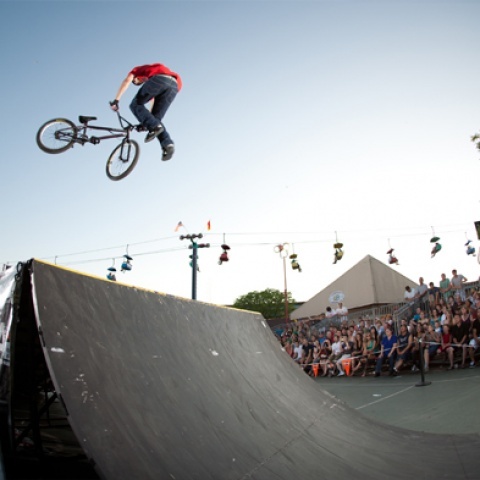 Get some more information about us, you can get in touch with us any time you want.